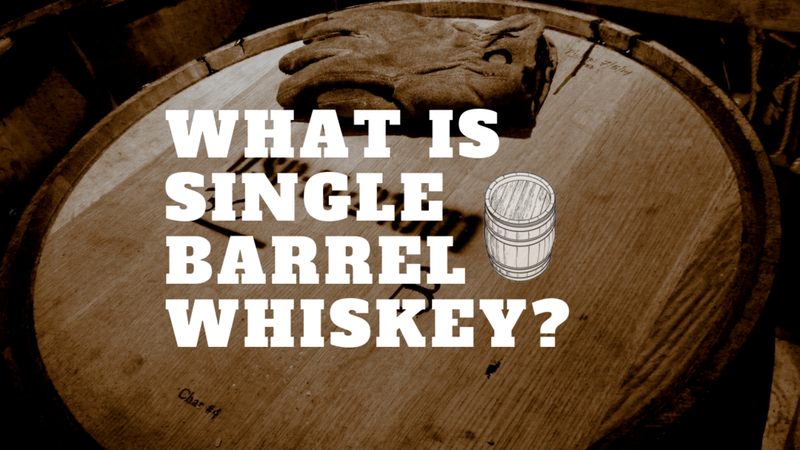 What is Single Barrel Whiskey? What is single barrel or single cask whiskey? Single barrel whiskey is whiskey that has been bottled from only one individual barrel or cask. So why do distilleries make the distinction? Isn’t all whiskey bottled one barrel at a time? In short, the answer is, no. Most bottles of whiskey are not a single barrel product. As easy as it is to imagine distillery workers rolling barrels out of warehouses one after another, prying out the bungs, and then dumping the whiskey into a machine that fills up bottles; that isn’t what happens. There’s an important step that comes between opening the whiskey barrels and bottling the whiskey. Do you know what that step is? Here’s a chance to show off your whiskey knowledge. Use our Contact Us page by clicking here and use the message box to answer the question: For most whiskeys, what step is between opening the whiskey barrels and bottling the whiskey? Include what state or country you’re from and send in your answer before this Monday December 3rd. Next week we’ll answer that question and feature the names of everyone who entered with the right answer. P.S. If you want to play but aren’t interested in having your name out there for the world to know, then just say so in your message.